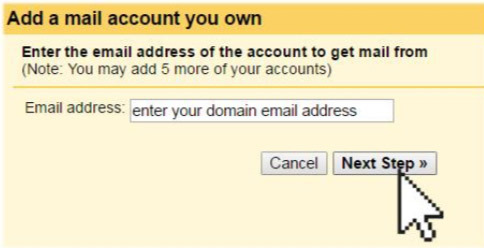 In the next window, enter your Username (full email address) and password. 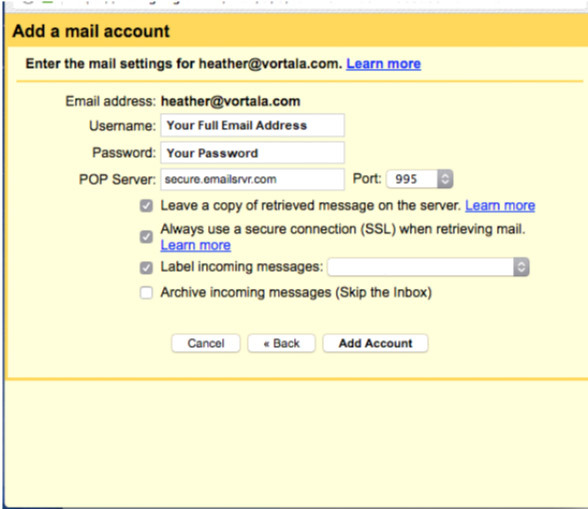 POP Server is secure.emailsrvr.com and the port is 995. 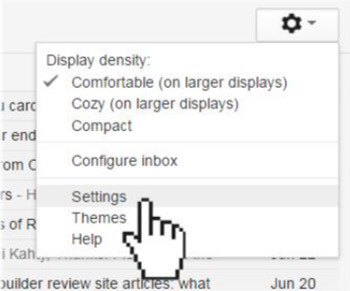 Also check the first 3 options just like in the screenshot below. 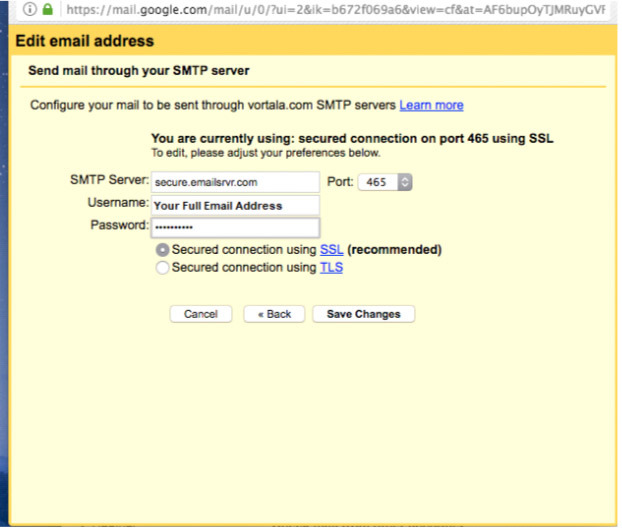 Enter the SMTP Server: secure.emailsrvr.com and Port 465. 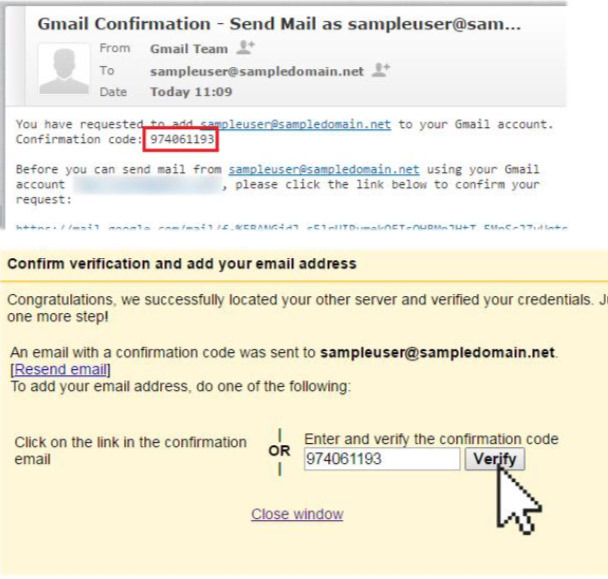 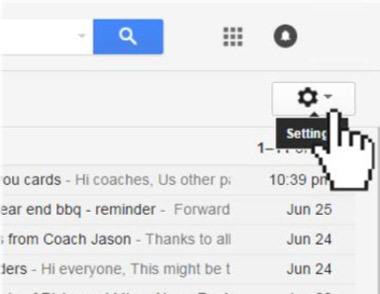 Enter your Username (full email address) and Password, select Secured connection using SSL (recommended).